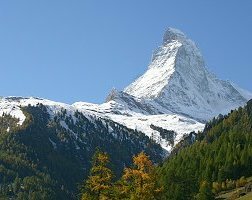 Welcome to Hotels Of Zermatt, the comprehensive guide to hotels in Zermatt, Switzerland and the surrounding area. We'll help you choose the ideal Zermatt hotel, based upon its price or its location. 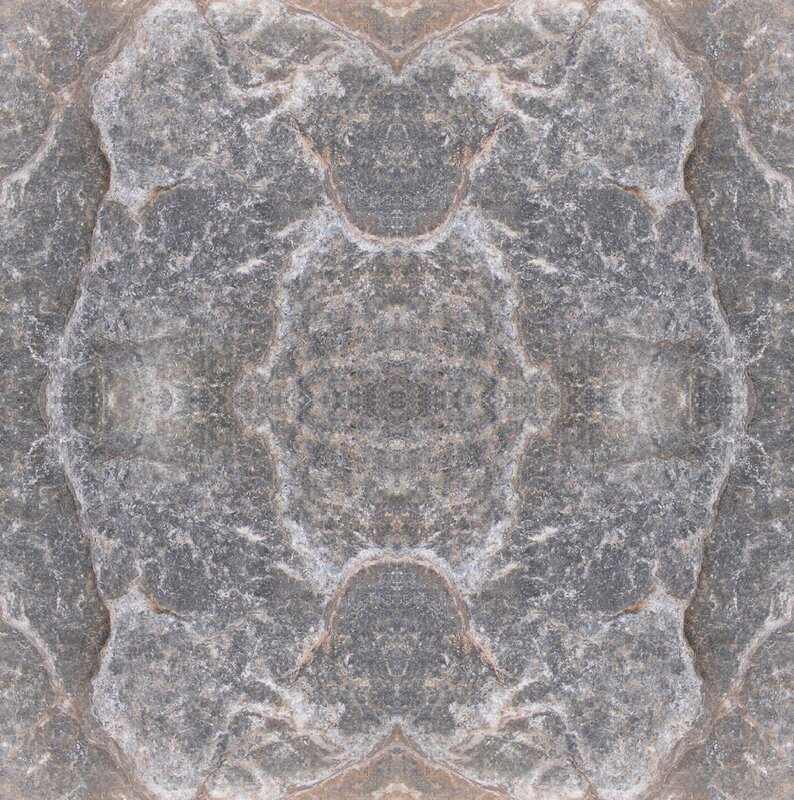 Alternatively, why not ask us to suggest hotels in Zermatt for you. 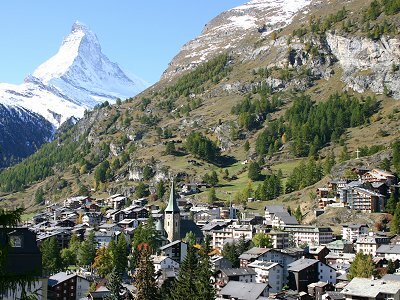 However you choose your hotel - you're guaranteed an excellent time in Zermatt - the Matterhorn village! 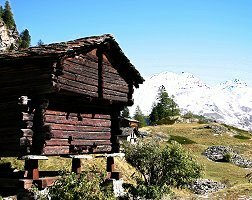 Unlike most other tourist resorts, Zermatt isn't well represented online with the main Internet hotel agents. Those that do advertise Zermatt hotels don't always have a good allocation of available rooms. Because we work closely with the hotels in Zermatt, we can offer you more available rooms on top of the offerings from other agents. 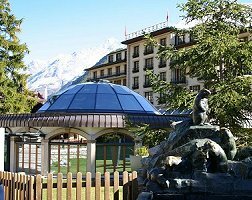 Need help finding Zermatt hotels?